We consider it an honour to take a concept of wedding florals and professionally turn them into an authentic representation of our client’s love story. The love and pride we have for this process are evident in the end result. We are not your usual florist. We stay away from the norm. We prefer to be guided by both the personality of our clients and the personality of in-season florals. We can be found foraging for the unique pieces that are going to add the perfect finishing touches. We learnt a long time ago that there are no straight lines in nature. Therefore this is how we approach our designing… far away from the straight and narrow… but always respecting our clients’ distinctive wishes. At Fantail Weddings, your wedding florals are at the core and heart of our boutique studio. Anything and everything you can dream up for your celebration can be taken care of by our professional team. We customise florals to showcase you and your story. Full service includes two personal consultations – sourcing all materials, delivery & setting-up both the ceremony location and reception. Plus any other of your planned details. We also show up the next day to clear it all away. We can just take care of your florals, or help with all the details from petals to paper-goods through to lighting and linens. Or simply be involved in the creative chat. Need informaion on Wedding Planning? Need informaion on Wedding Styling? 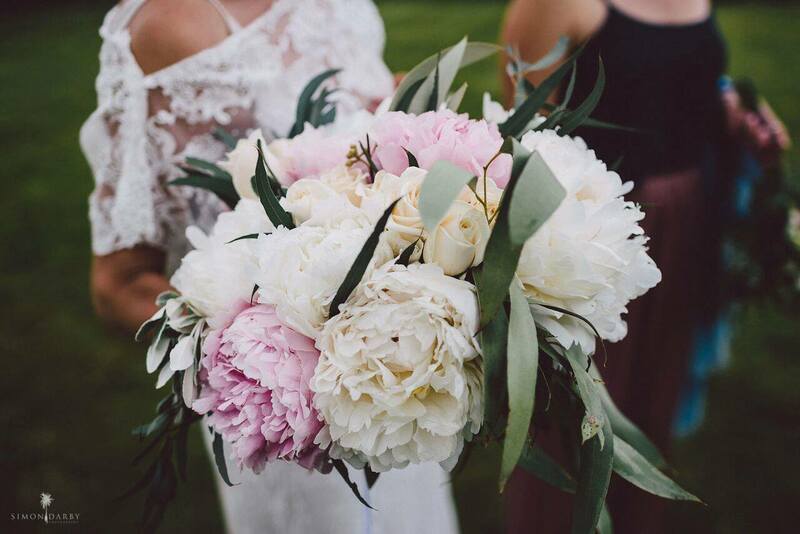 At Fantail Weddings, we offer Wedding planning & Styling along with creating stunning wedding florals for heartfelt celebrations. Based in Wanaka & Queenstown NZ. Available for travel New Zealand wide.